Peter was here | Flickr - Photo Sharing! herbstkind, .mw, Swiss Phazer, and 90 other people added this photo to their favorites. i guess you and peter could be good friends. Klasse wie immer. Du hast ein gutes Auge für Architekture. The building is not finished yet but I am looking forward to see it when it's done. Wow! very interesting architecture all around you it seems! You sure do document it well! Wann ist denn die Eröffnung? Da war ich heute, was für ein grossartiges Gebäude, war hell begeistert. Ist nicht unbedingt leicht zu fotografieren..... ich muss es mir noch mal unter die Lupe nehmen. goog shot,i really like this building by peter! Germany is lucky. Hi, I'm an owner of a group called Creative Camera, and I would like to add this to the group! ohhh wow this makes me get excited! 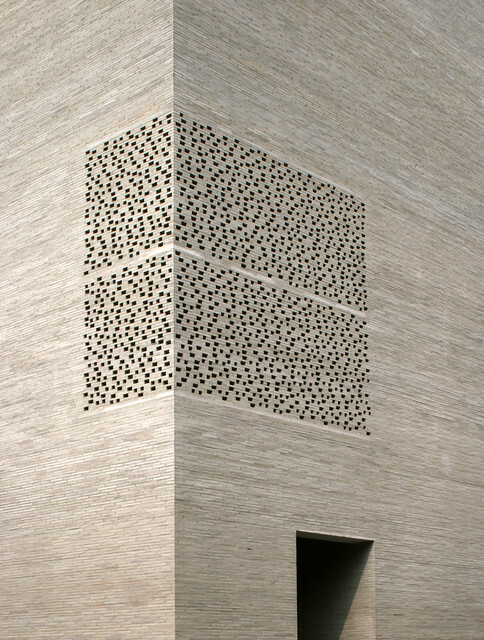 Hi there what kind of material has been used in the front facade cheers!